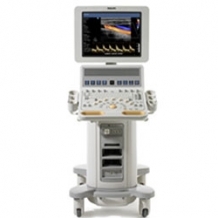 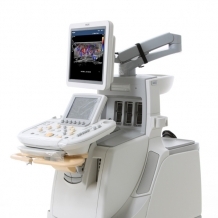 The iU22 is a high-end ultrasound machine designed by Philips which is a close companion to the cardiac-centric iE33. 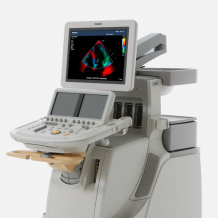 The iU22 is more focused on general imaging and services related to OB/GYN applications, while still offering suitable shared services. 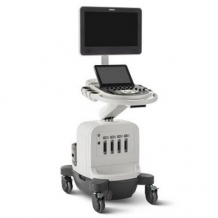 The ClearVue 550 is a mid-range, shared service ultrasound machine which is a step up from the HD7 and HD9 in the Philips line of ultrasound systems. 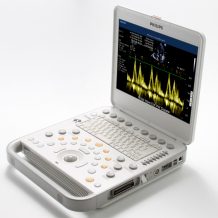 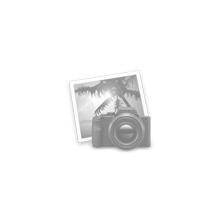 It offers users an improved and refined interface, hardware that is easier to maintain, and a wide range of functionality. 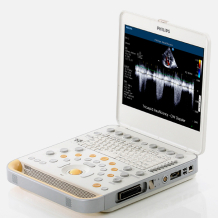 The ClearVue 350 is an entry-level, shared service ultrasound machine offered by Philips which surpasses the functionality of their HD6 and HD7 systems. 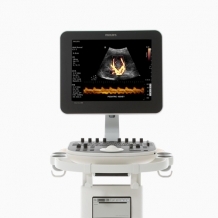 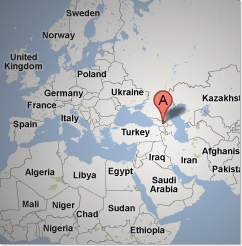 It offers an improved user interface, hardware which is easier to maintain, and increased functionality.